Greenough, Sarah. Alfred Stieglitz : The Key Set : The Alfred Stieglitz Collection of Photographs. Washington, 2002: vol. 2, cat. 840. Goodyear, Anne Collins, and James W. McManus, eds. 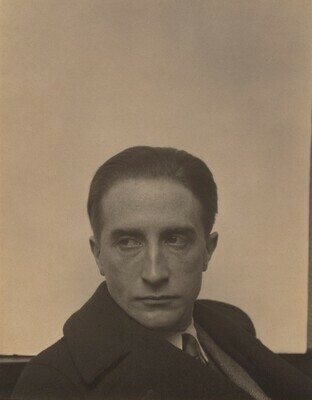 Inventing Marcel Duchamp: The Dynamics of Portraiture. Exh. cat. National Portrait Gallery, Washington, 2009.